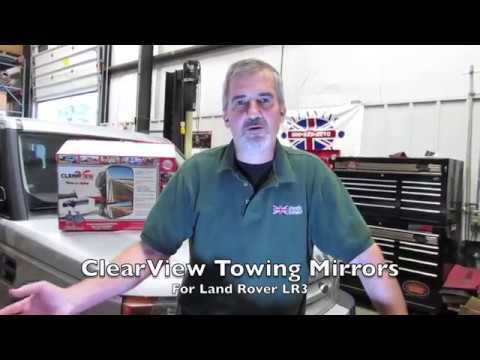 As integrated replacement towing mirrors, Clearview Mirrors completely replace your stock LR3, LR4 or Range Rover Sport side mirrors using your original equipment mirror cutouts, fittings, and wiring on your Rover. These mirrors are designed for enhanced viewability, function and style and are quality-manufactured for exceptional fit and finish and longterm durability. This model includes fully-integrated electronic adjustability using your Rover’s mirror controls and integrated turn signal indicators.